Estee Lauder is one of the very first makeup product that I had my hands on. I remember it was the liquid foundation that I bought it with my personal money. It was a big deal that time! Liquid foundation weren't that famous that time. It was only makeup artists that used liquid foundation. The rest of the population were just using to powdered foundation which they called 2-way cake. And it was 15 years ago. How time flies! Since then the brand Estee Lauder grew out of me. I always associate the brand as an old lady brand mainly because my mom and aunts are using it. There is nothing wrong with the brand. In fact all of their products are high in quality. It is just the brand perception that didn't appeal to me that much (and maybe to a lot of other young beauty consumers). 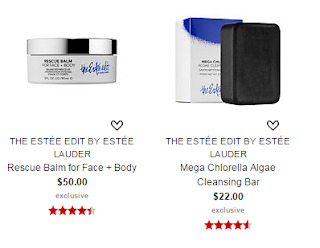 Estee Lauder is back with a new makeup line called the Estee Edit. 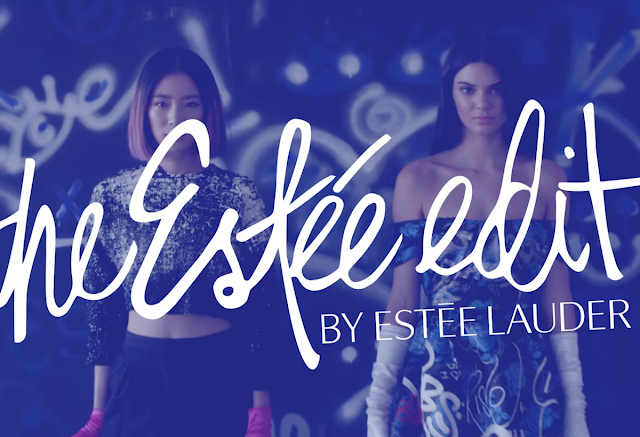 With Kendall Jenner as the main face of the brand, the Estee Edit is definitely a breath of fresh air for Estee Lauder. Currently the products are available at Sephora (yet to arrive in Malaysia, but do keep an eye on it if you're interested). One of the product that I'm looking forward to try is the Cocobalm. It has a glass dome packaging which looks really sleek and clean. The colours are also very attractive. A lot of the products are revolutionary, such as the Beam Team Hydrate + Glow - a tinted moisturizer that comes with a highlighter on the cap of the tube. The Metallishadow Creme + Powder is also another product to look forward to. 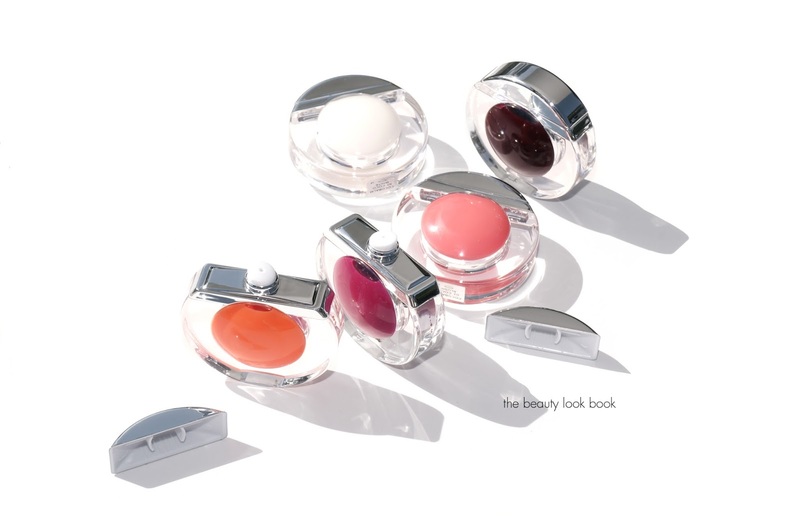 It is a cream and powder eyeshadow that comes in one packaging. I really hope to see this brand in our local Sephora soon. What are the products that you are interested to try?